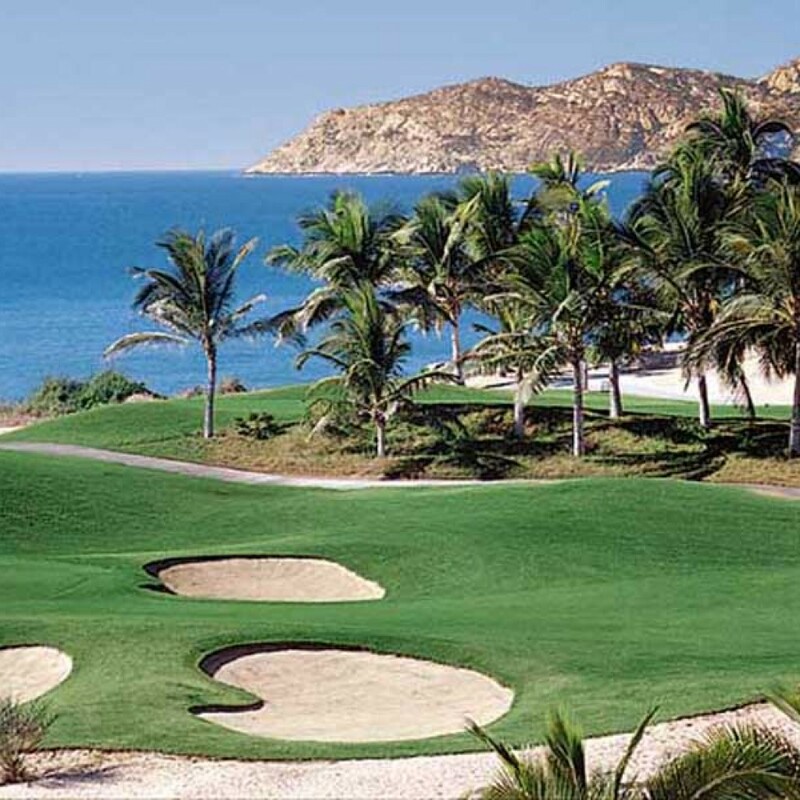 The cities of Los Cabos offer world class golf courses for the golfing enthusiast along the Tourist Corridor between San Jose Del Cabo and Cabo San Lucas. As one of Latin America’s premier golfing destinations, these courses offer challenging venues and spectacular views. 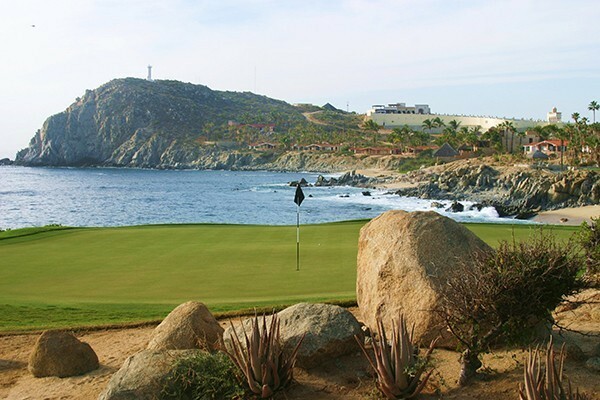 On you next Cabo San Lucas vacation home rental getaway, challenge yourself to one of these spectacular Cabo golf courses. 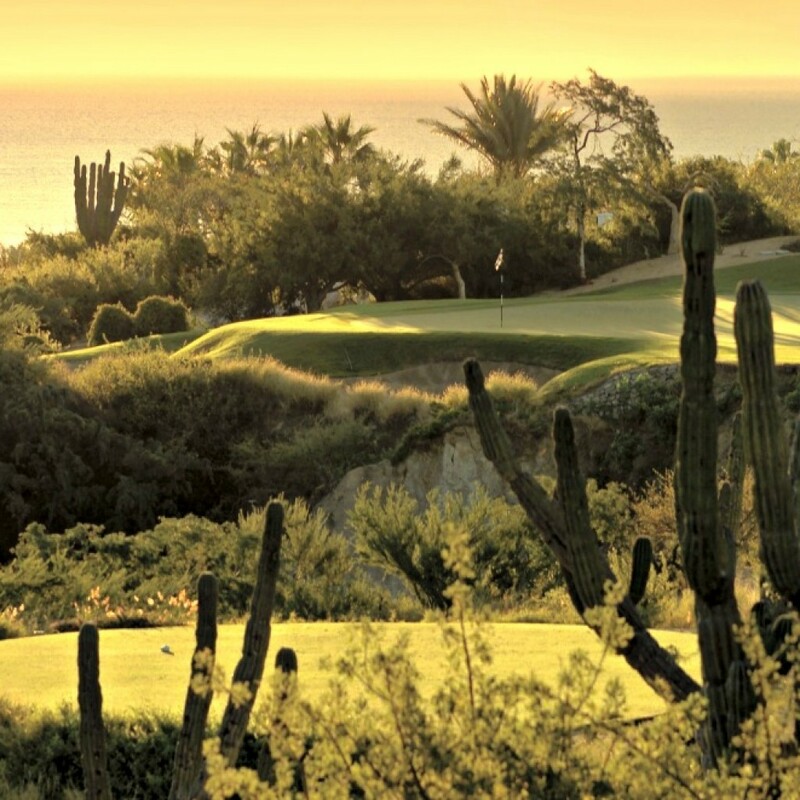 Los Cabos ranks as the #2 golf vacation destination for U.S. golfers trailing only Hawaii. 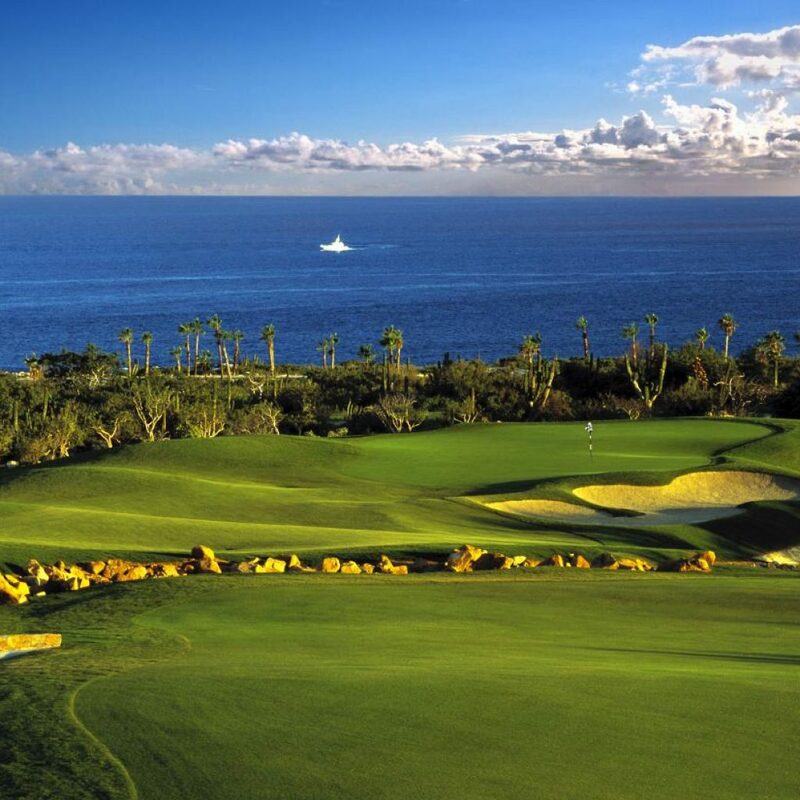 With more golf courses planned for the future and others under construction, the cities of Los Cabos will continue to be a golfing mecca for many years to come. 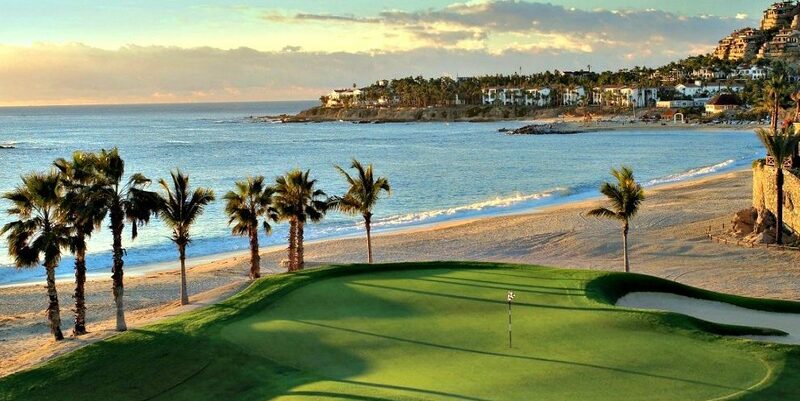 The top 15 Golf Courses in México, as listed by Golf Digest on January 15, 2016, show seven of the top 15 golf courses are located in Los Cabos. Read complete article here. One & Only Palmilla, Corridor. 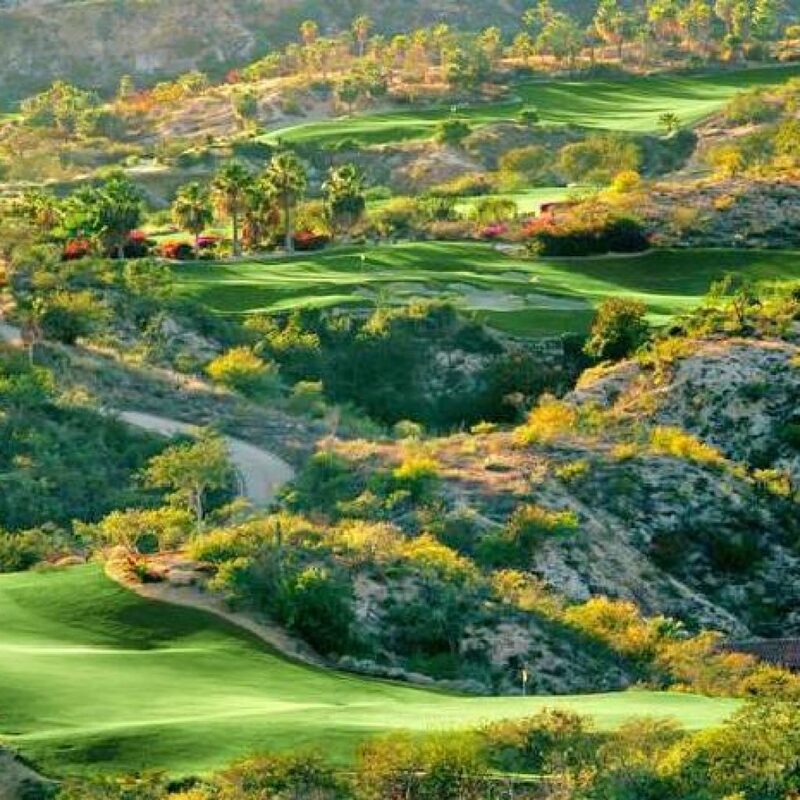 This is recognized as the most famous course in Los Cabos and is the first Jack Nicklaus signature design in all of Latin America. The Mountain Course, The Ocean Course, and The Arroyo Course. 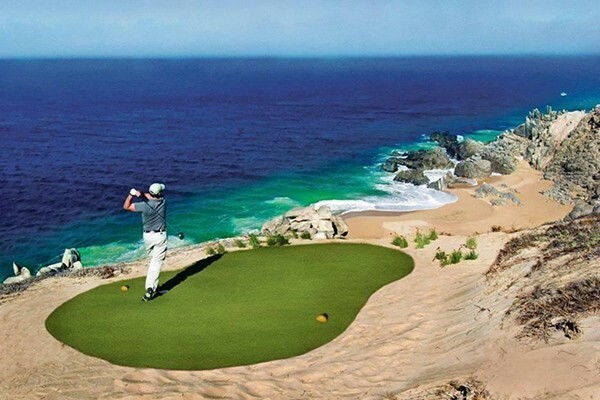 Diamante Dunes, Cabo San Lucas (18 holes). Designer: Davis Love III. Cabo​ ​San​ ​Lucas​ ​Country​ ​Club,​ Cabo​ ​del​ ​Sol,​ ​Cabo​ ​Real, Quivira,​ ​Club​ ​Campestre,​ ​and​ ​Puerto​ ​Los​ ​Cabos.​ ​Tee​ ​time​ ​fees:​ ​around​ ​$120​ ​to​ ​$350​ ​usd depending​ ​on​ ​the​ ​time​ ​of​ ​the​ ​day​ ​selected​ ​to​ ​play​ ​and​ ​the​ ​golf​ ​course. Book your Cabo San Lucas Villa Rental by contacting us at 888-332-8477.